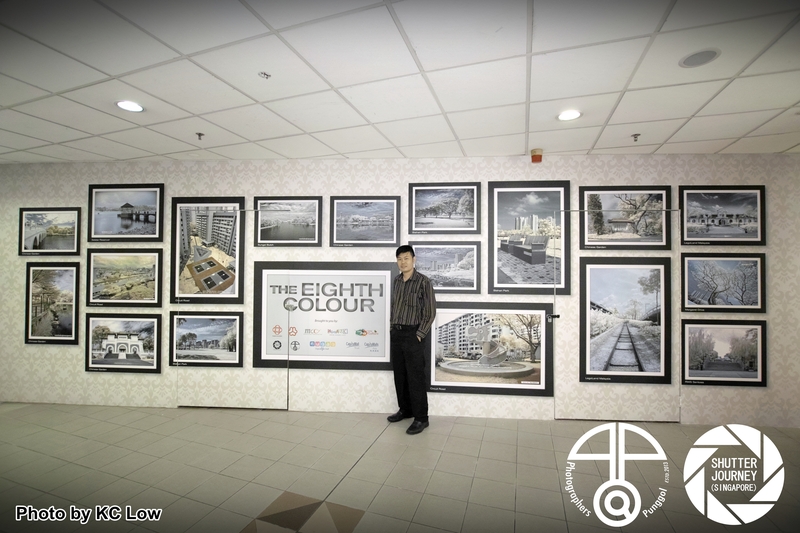 Photo: “The Eighth Colour” – An InfraRed Photo Exhibition by Allan Lee at Funan Digitalife Mall. 4th December 2013, Singapore – A series of infrared photos are currently being exhibited at Funan Digitalife Mall. 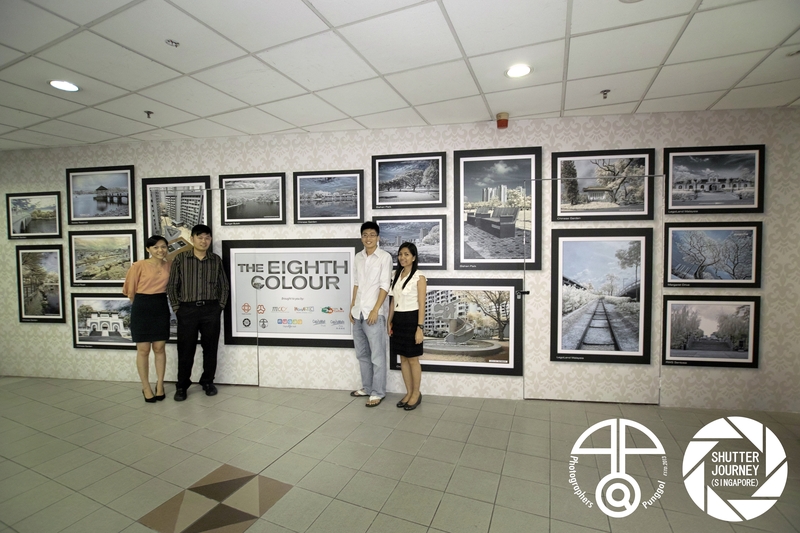 This is an initiative by CapitalMall & Punggol CC’s CACC Interest Group, better known as P@P (Photographers@Punggol). Curated by ourshutterjourney.com & supported by Ministry of Culture, Community & Youth. This initiative is a pilot program to use hoarding space for exhibiting photos from contributing photographers and use the space as a showcase and exhibition space. Roping in ourshutterjourney.com as the curating party for all the photos submitted, a panel will select the submitted photos for exhibiting at the mall. 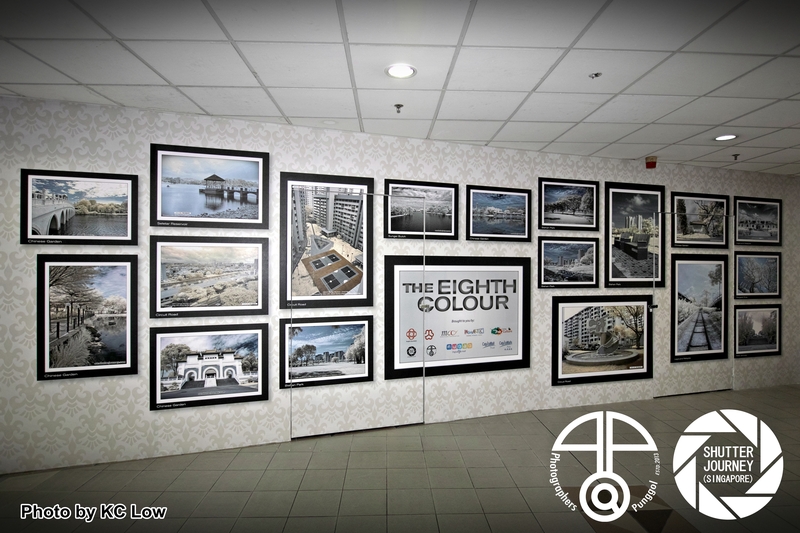 Photo: Allan Lee, Punggol CC P@P IG Advisor & Solo Exhibitor of “The Eighth Colour”. For a start, Punggol CC’s P@P Advisor & Editor of ourshutterjourney.com – Allan Lee, will have his photos exhibited to kick start the initiative. He had selected the infrared theme and called it “The Eighth Colour”. Soon to follow will be a combined pool of photos from the P@P Executive Committee as well as public submissions so do look out for the next run of exhibited photos. “This is a creative way to use hoarding spaces, instead of printing stock photos, this (program) actually created a showcase platform for fellow photographers and it actually help to bring up the voice of photography into Funan Digitalife Mall. 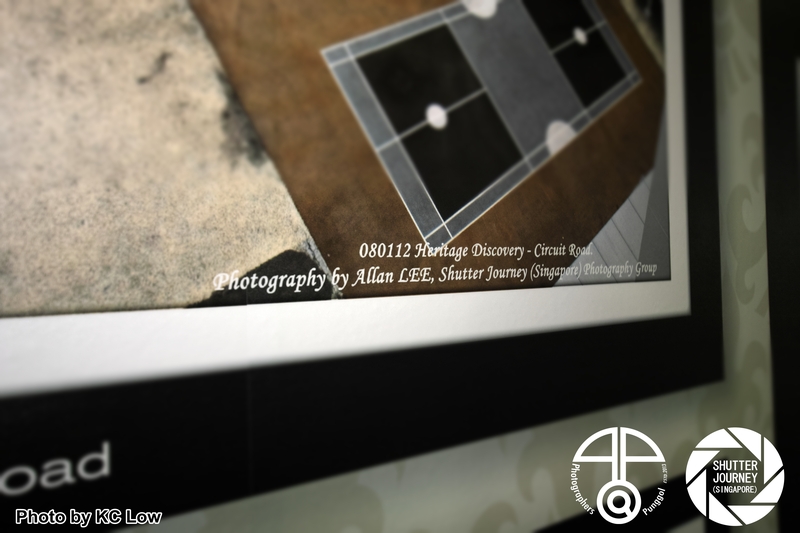 I hope to inspire more photographers to come forward and to showcase their work at Funan Digitalife Mall.” said Allan. 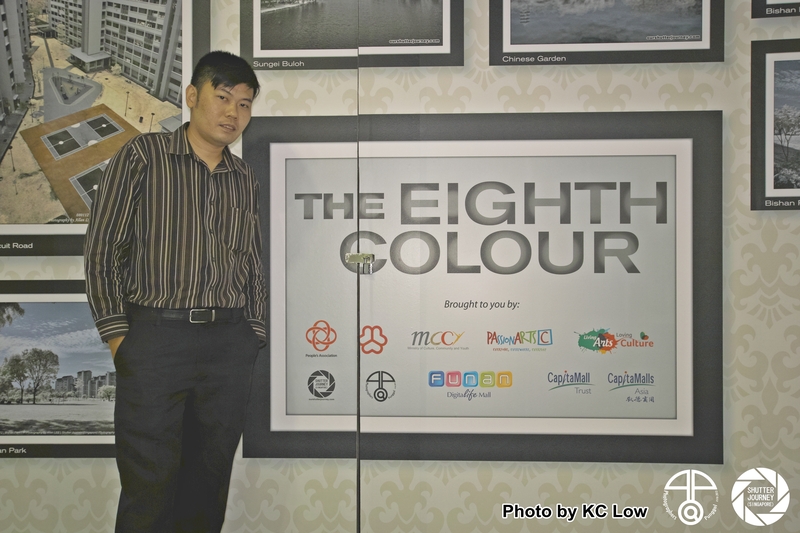 Do catch “The Eighth Colour” at Funan Digitalife Mall soon! Keen to find out more about P@P (Photographers@Punggol) Photography Interest Group? Visit P@P at https://www.facebook.com/pgatpg to make contact. Want to know the submission criterias & themes for 2014? Visit ourshutterjourney.com at https://www.facebook.com/groups/ourshutterjourney/ to make contact! This entry was posted in Featured Photographers, Featured Photography Groups, Photography Articles & Videos, Uncategorized and tagged Allan Lee, BRPCC, ourshutterjourney.com, P@P, Photographers@Punggol, The Eighth Colour. Bookmark the permalink.